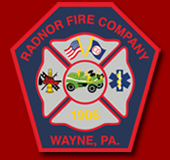 Radnor Fire Company - Now Hiring Part-Time Positions! 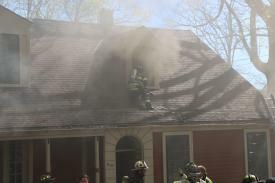 Radnor Fire Company was dispatched at 10:13 a.m., Tuesday to the 600 block of Newtown Road in Villanova for reports of fire showing in the rear of a single family, two-story dwelling. 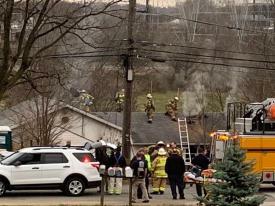 Radnor Police confirmed smoke showing and fire throughout the building. Chief 15, Quint 15 and a crew of Radnor career staff and volunteers were the first fire crews on scene.